In October 2016, for the first time in several months Moscow’s two airports have recorded a year-on-year increase in their passenger traffic, which may indicate that the continuous decline has stopped. Domodedovo handled 2.4 million passengers last month. Its traffic has remained roughly at level with October 2015 (2.393 million passengers). 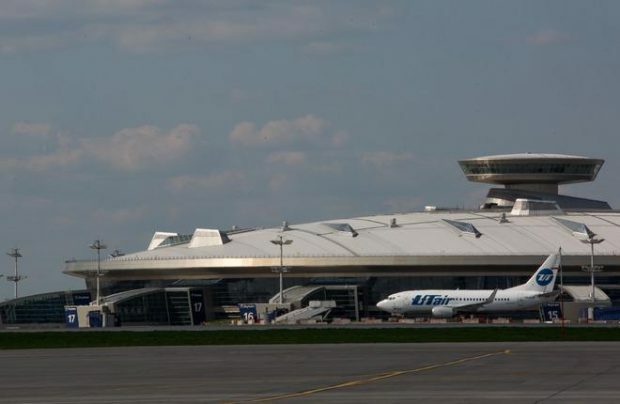 Vnukovo reported a 6.3% growth in October when it serviced 1.297 million passengers. Traffic at Moscow’s largest airport Sheremetyevo in the meanwhile continues growing steadily. 3.063 million passengers traveled through this airport in October, up 6.9%. Traffic statistics from the beginning of the year demonstrates Sheremetyevo’s leadership in terms of traffic dynamics. In the first ten months of the year it managed to increase traffic by 6% to 28.586 million passengers. Domodedovo handled 24.6 million passengers, down 7.9% YoY, and Vnukovo’s traffic decreased 17.6% to 11.76 million passengers.